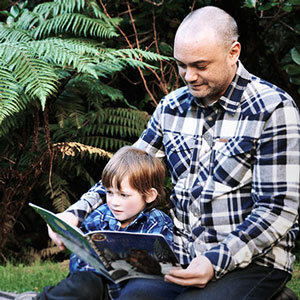 Our social services build strong families and help anyone struggling with age, disability or injury to enjoy a better, happier, healthier life. Collectively, the Presbyterian Support organisations are one of the largest providers of social and health services in the country. We work with older people, people with disabilities, families at risk, children and young people. 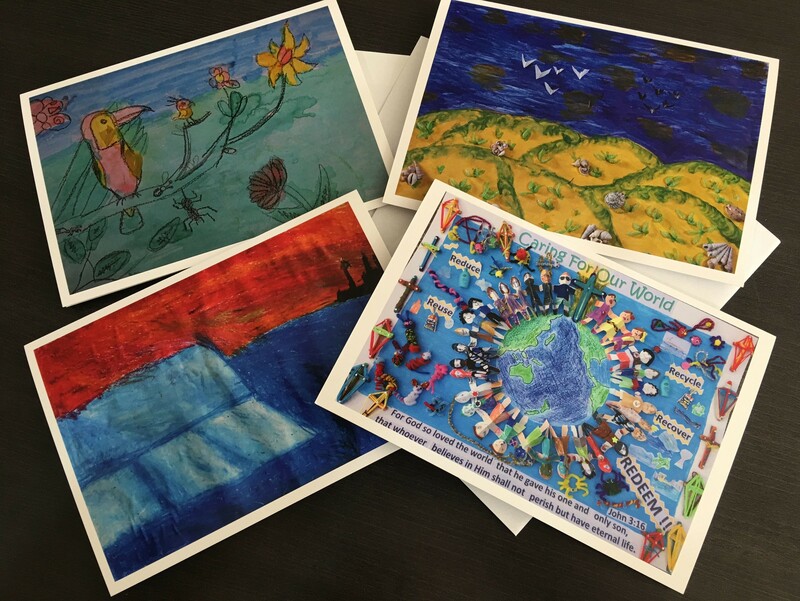 The seven Presbyterian Support organisations are governed, managed and operated separately providing local services in each region. They come together under the PSNZ federation to share information, best practice ideas and where possible resources across the country. 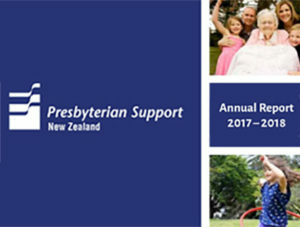 Presbyterian Support has been present in New Zealand for over a hundred years. At a time when basic social welfare systems were not in place, local Presbyterian communities established welfare services to address the desperate need they saw. In 1983 PSNZ was formed to provide a cooperative forum for the seven autonomous regions. We are a charitable organisation registered with Charities Services of the Department of Internal Affairs.